Van Der Sar Kennel has german shepherd puppies for sale and is a family owned business in Tampa, Florida. 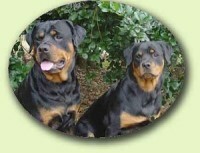 We are among the best breeders of German Shepherd puppies and Rottweiler puppies in the state of Florida. Unlike other breeders, our german shepherd puppies come directly from our home to yours healthy, socialized and pre-spoiled. 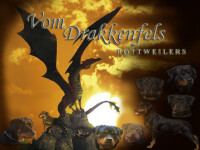 We give them all the needed veterinary care.